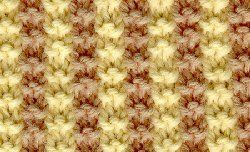 For those who knit, you will find many wonderful patterns and tips here for both hand knitting or machine. 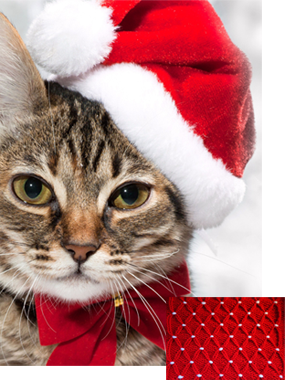 As a Christmas treat, we bring this elegant and luxurious Snuggle pattern for you to make to show how much our homeless animals are respected and loved. This pattern may take a little practice to perfect. Good luck and enjoy. 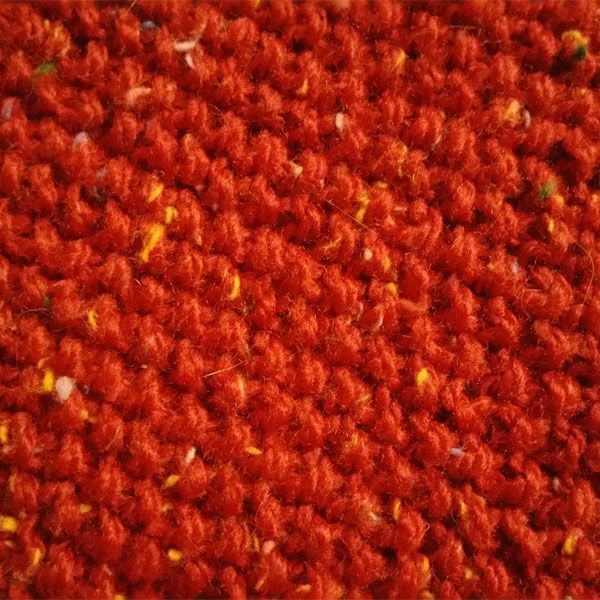 This is such a beautiful stitch. It is fairly easy to work and the results are wonderful. The Birds Nest Knit Snuggle is a great little Snuggle Tubbie pattern for the wee animals. It is just large enough to be used for birds, mice, gerbils, etc. These work up quickly and are so much fun to make that you might want to make one for yourself too. 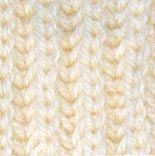 Here is a great "comfy" knit pattern for the Snuggles. 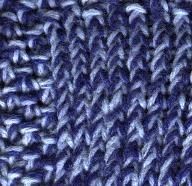 The stitch is a small open stitch. This truly is a very easy knit pattern. Great for beginners. This pattern is so much fun, you won't be able to stop. My next one will be variegated on the dark yarn. Enjoy! 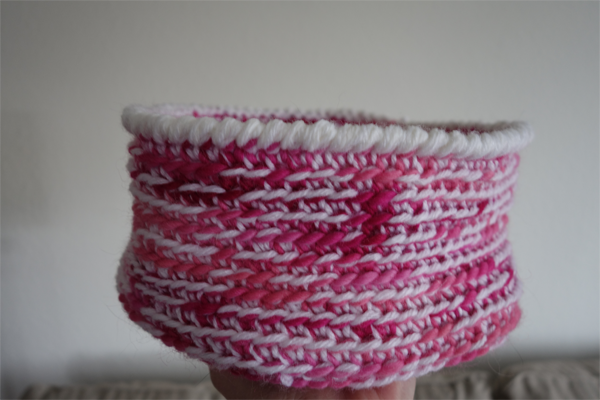 Spool knitting is fun! Making Snuggles with spool knitting cords is also lots of fun but a little time consuming. You might want to get the kids involved in this one. This pattern reminds me of last minute shopping and the merriment of Christmas. This is an easy knit pattern. It does take a little bit of concentration but you'll get the swing of it quite quickly. The result is a well-lofted Snuggle. We like this pattern. It reminds us that with each step that we make, we experience more of life. Here's wishing you a joyful journey too. 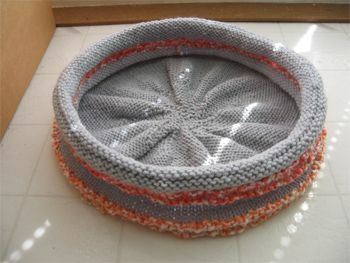 Here is the long awaited knit version of the Snuggle Tubbie. Enjoy! 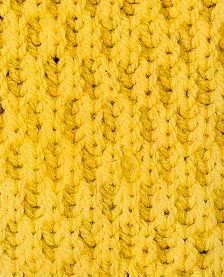 This really is my favorite fisherman's rib pattern. I hope you enjoy it too. I just love this pattern. 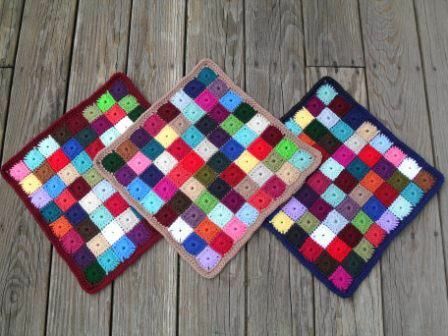 It is one of my favorites for making Snuggles because it works up into a wonderfully cushy mat. 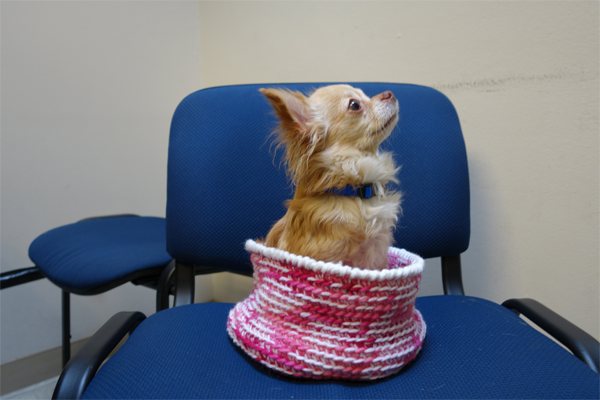 We are happy to announce the creation of a new knit Snuggle pattern called "Oscar's Journey." 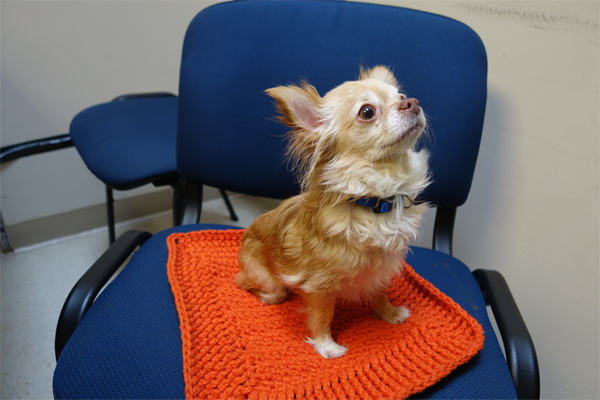 We hope that you too, like Oscar, will recognize your journey as you make this wonderful new Snuggle for a very deserving shelter animal. With Easter approaching, make these Snuggles in pastels or your favorite Peeps colors. Here's one for you knitters who are looking for a challenge. This reversible stockinette knit Snuggle will keep you on your toes but it is oh so rewarding! Give it a try and see for yourself. 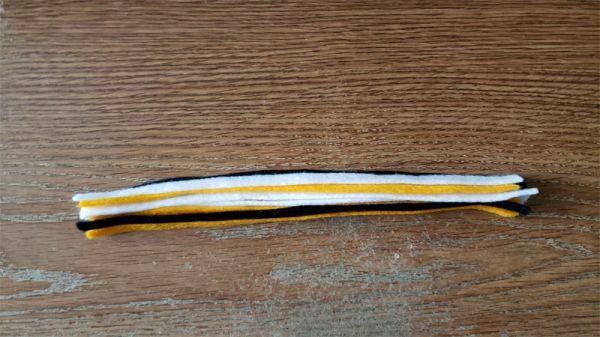 Very easy pattern but do be careful about your gauge. 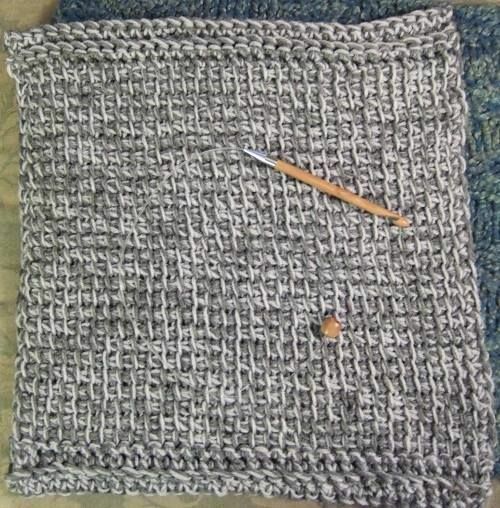 If you knit too loose, try using two strands of yarn instead of one. If you want to work on your knitting speed, this is the perfect pattern to do that with -- in a Wax On, Wax Off kind of way. This is a great pattern for long winter nights. Curl up in front of your favorite movie and knit away your troubles with this easy knit pattern. 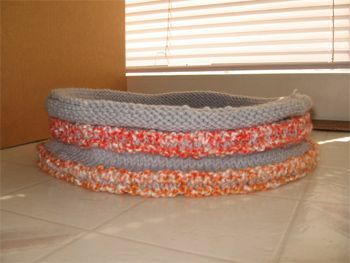 Like a little lifeboat, we hope this will give the shelter animals a little hope to hold them until they find their forever home. This pattern is a new twist on an old favorite. 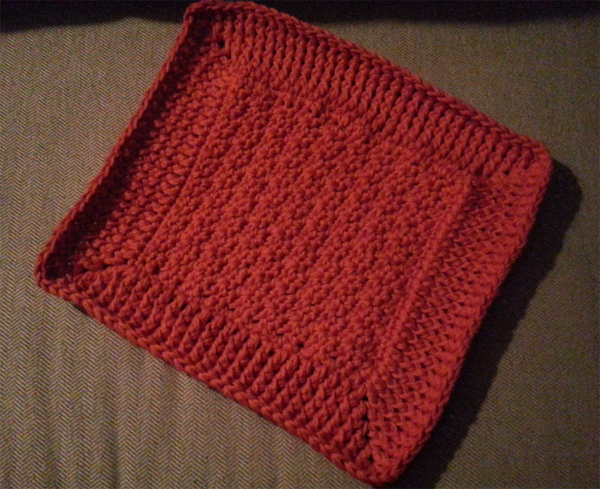 This Snuggle works up into a wonderfully thick mat. The contrasting colors add dimension and beauty. 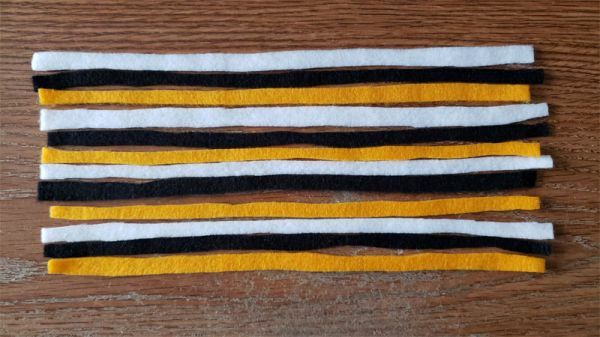 Knitting vertical stripes takes a bit of patience if you are doing it for the first time.